14-Jun-2018 at 20:40 (local time) MD-83 (UR-CPR) of Bravo Airways (flight BAY4406 AYT-IEV) has skidded off the runway during landing. 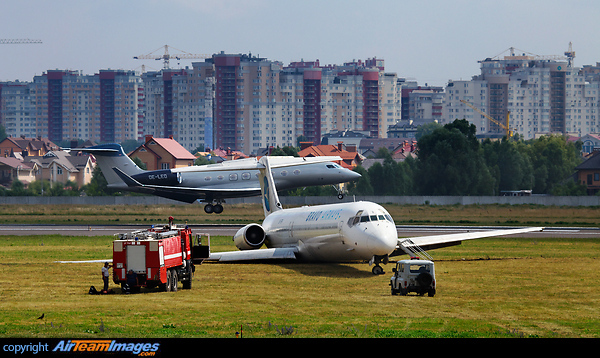 All 169 passengers were evacuated. Fortunately no one was injured.